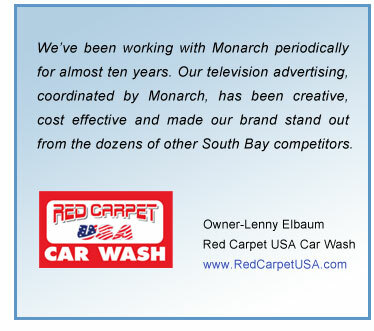 Monarch Productions has handled our marketing and advertising since 1996. It’s so important to consistently advertise specials and store promotions as well as keep our name in front of South Bay shoppers. Monarch does a terrific job at this. With an 11,000 square foot store and 25 employees, it’s good to know this part of my business is in good hands. Monarch Productions has created a successful marketing mix for Cornerstone the last eight years. 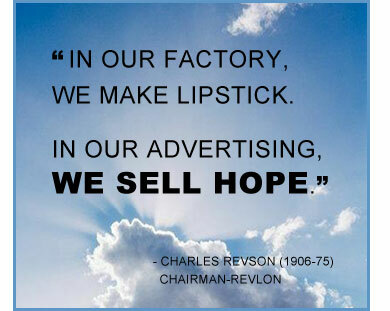 We advertise on tv, newspaper, billboards, movie theatres, direct mail and online. Window replacement is a highly competitive industry and Monarch does an excellent job at making sure Cornerstone’s phone rings with potential customers. With six locations it’s hard to keep up with the all the advertising options. Over the past 15 years Monarch has done a very good job at finding cost effective ways to let people know about Classic Cleaners and build our customer base. Monarch has helped me build my practice. A medical professional’s image is extremely important and Monarch has taken great care with all our advertising and marketing presentations.